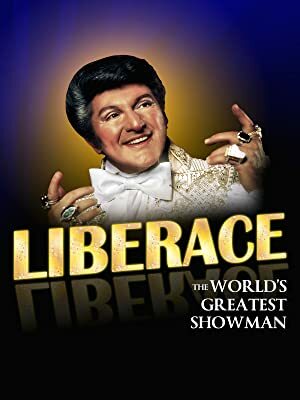 Talented, charming, wonderful and flamboyant all of these characterize the amazing Liberace who became an entertainment sensation headlining and selling out shows for almost fifty years. This biography tracks the lifetime of this amazing man who brought song, laughter and beauty to the world with his music and his collections of art and antiquities. Legend Films & Film Shows, Inc.